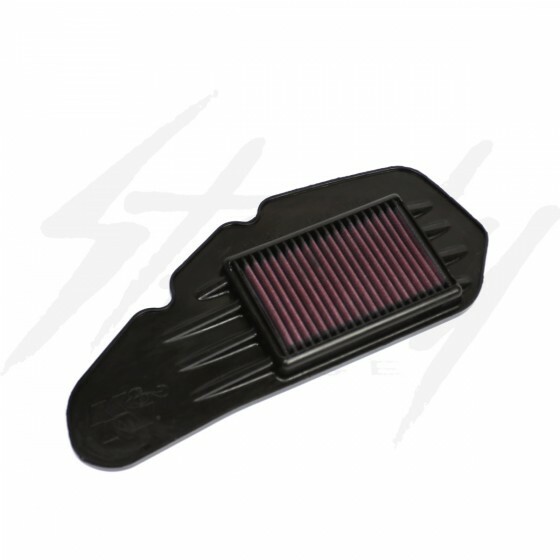 K&N drop in replacement air filter for all year Honda PCX 150! Increase performance, fuel efficiency, and save money with a rechargeable air filter! Highly recommend to those who ride their Honda PCX in all type of weather conditions and for those to commute everyday with the Honda PCX! Honda is pushing the limits of creativity with the stylish PCX 125 and PCX 150. The PCX is a lightweight and surprisingly powerful scooter that encompasses the newest and most advanced Honda design to date. Due to its excellent amenities such as great fuel economy of over 100mpg, elegant appearance, liquid cooling engine, and the world's first ACG (alternating current generator) electric start in a 125-150cc scooter, the Honda PCX was awarded 2013 MSG Scooter of the year. This scooter truly represents Honda's latest Enhanced Smart Power engine technology. The PCX 150 is a slightly more powerful version of the PCX 125 that has a completely different bottom mounted motor. Both the PCX 125 and PCX 150 are revolutionary creations from Honda that will amaze the most avid rider with their great performance and practicality. Riders of 2013 Honda PCX 150, PCX125 and 2014 Honda PCX 125 have a K&N performance option available that’s designed to increase horsepower and boost performance while delivering great filtration. K&N HA-1213 is a pre-oiled washable and reusable air filter. This air filter can be used for up to 50,000 miles before cleaning depending on your driving conditions. Cleaning the HA-1213 for your 2013 Honda PCX 150 or 2013 and 2014 Honda PCX 125 is simple and can be done by following these steps. K&N backs the HA-1213 with their million mile limited warranty. This will be the only air filter you ever need to purchase. 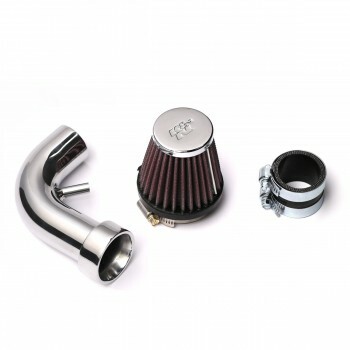 Installing your K&N air filter is easy. All you have to do is switch out your old restricted paper filter with the K&N HA-1213 air filter. This replacement air filter is specially designed to drop into your Honda PCX scooter factory air box. 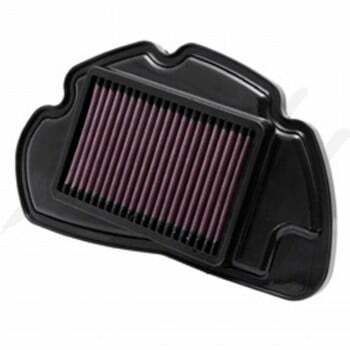 Protect your engine from dust particles and increase performance with K&N’sHonda PCX replacement air filter.